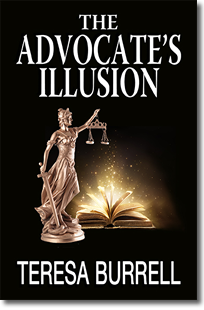 The Advocate’s Illusion, the 9th book in The Advocate Series, will release on March 6, 2018. 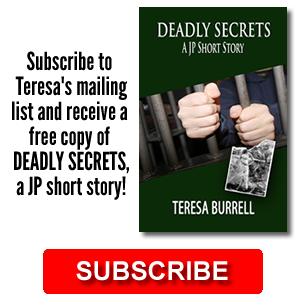 Attorney Sabre Orin Brown takes on three disconcerting new cases, each with its own illusion: a woman claiming she was impregnated by a ghost, a threatening parent prone to violence, and a child bride with a heart-breaking First Amendment issue. At the same time, Sabre tries to protect her mother who is dating a suspicious widower she met online. In Sabre’s search for justice, she is found near death after a magician’s illusion deviously goes wrong. Please join us on Facebook for the launch on Tuesday, 3/6/18 from 4:00-7:00 p.m. Pacific time. It should be a lot of fun.